It’s Easy… just shop, swipe & earn! Ralphs and Food4Less stores offer a community donation program that allows families and friends to earn money for our school simply by shopping as you normally do. 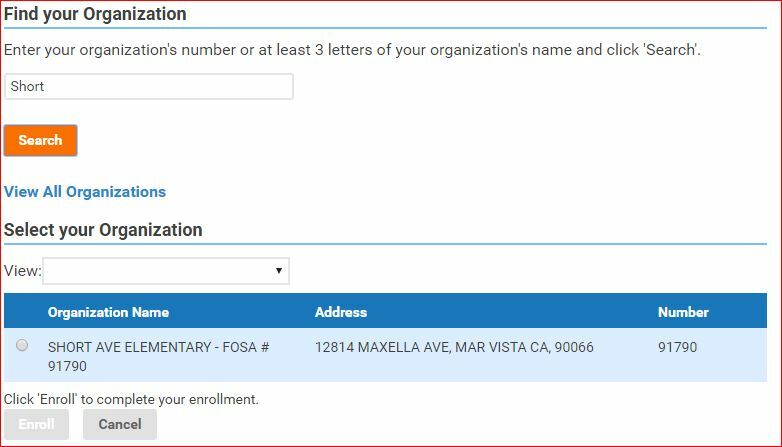 Link your Ralphs or Food4Less Rewards Card, to the Community Contributions program at ralphs.com or call 800-660-9003. Lost your card? No problem. Give them a call. 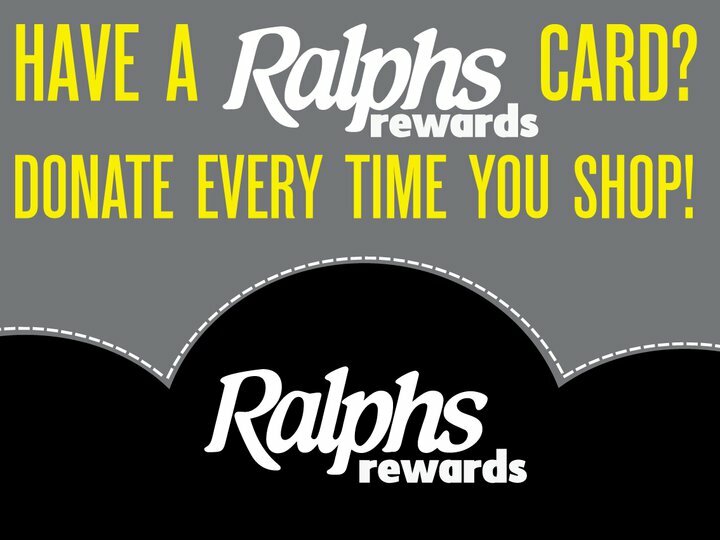 Each time you shop, swipe your Ralphs Rewards Card and a portion of your grocery dollars automatically goes to our school. It was so easy! I registered my card online and I shop like I always do. I use my phone number instead of swiping my card at checkout and money gets donated to Short Avenue…every time I shop! I also got my family to register their cards too! When I see that line on the bottom of my receipt that says I am donating to Short Ave Elementary, I feel great!